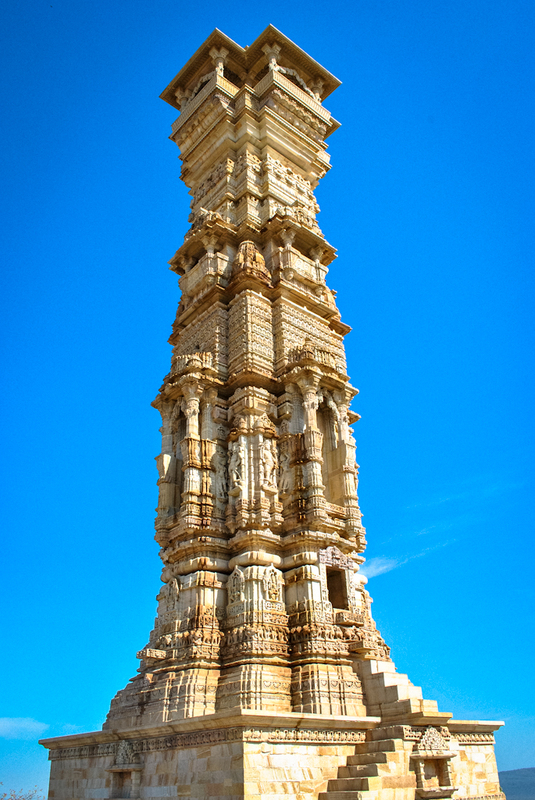 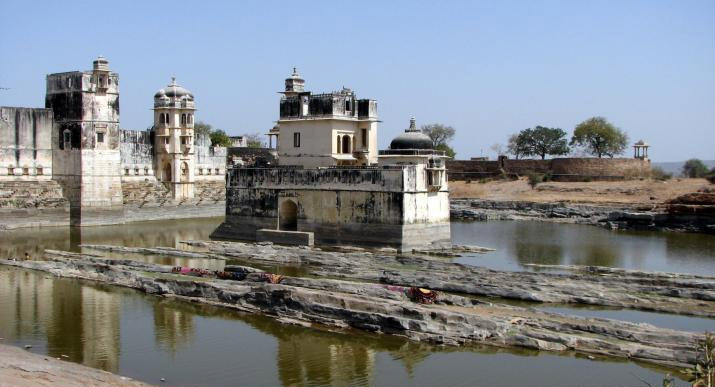 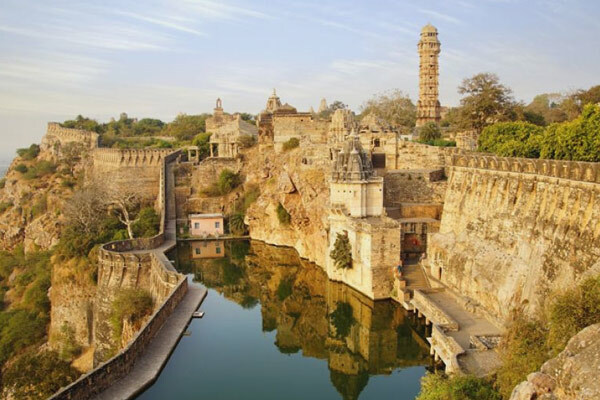 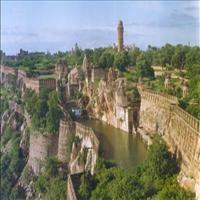 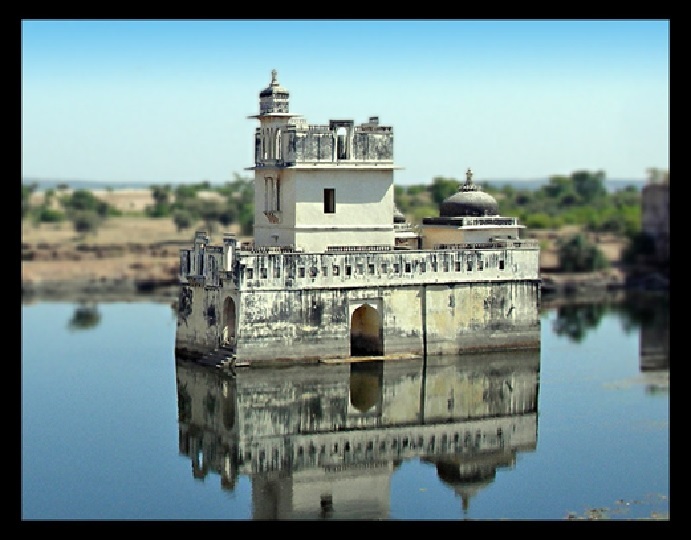 Chittorgarh is located 112 km off Udaipur in the countryside in South Rajasthan. 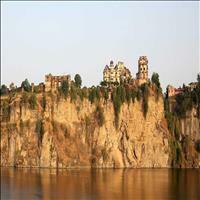 It is located on the banks of River Gambheri. 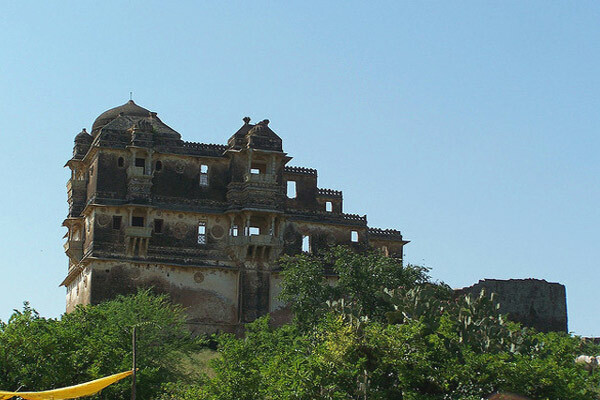 Nagari Town is one of the oldest in Rajasthan and was an important town during the Mauryan period. 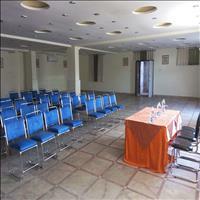 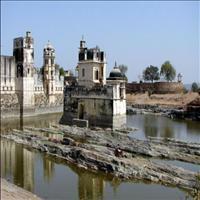 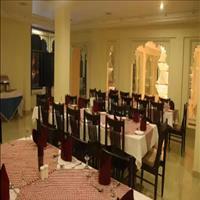 Situated on the banks of Bairach, it is 20kms from Chittaur. 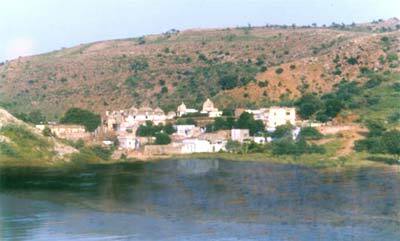 Hindu and Buddhist remains from the Maurya and Gupta period can be found here.\r\n\r\nBASSI Village, 25 kms on the Bundi route is a marvelous village with historical forts, temples, and Kunds (tanks). 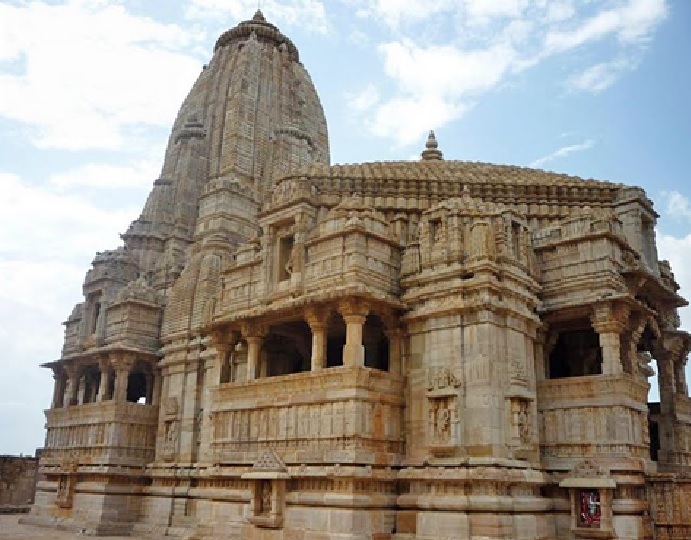 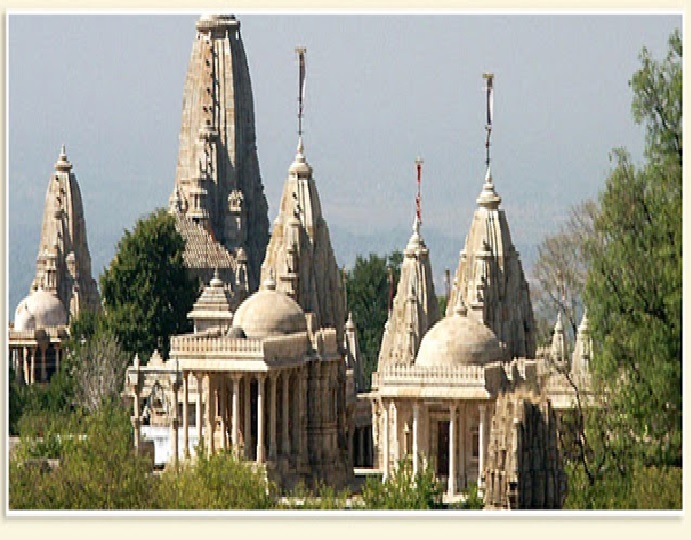 It is famous for its sculptures and wood craft.\r\n\r\nMATRI KUNDIA TEMPLE is a popular sacred place dedicated to Lord Shiva, 50 kms from Chittaur and is known as Haridwar of Mewar. 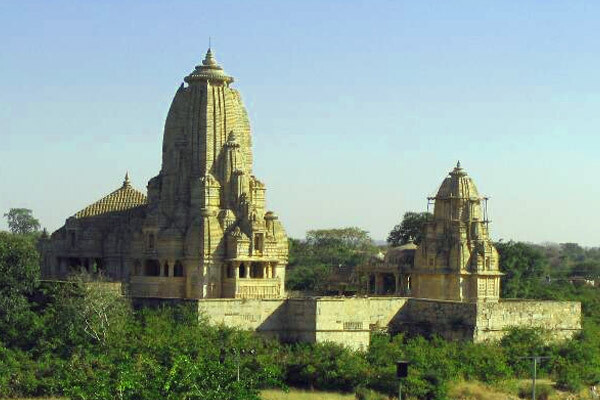 Built during the reign of Rana Kumbha in the Indo-Aryan style, this temple is associated with the mystic poetess Meerabai, an ardent Krishna devotee. 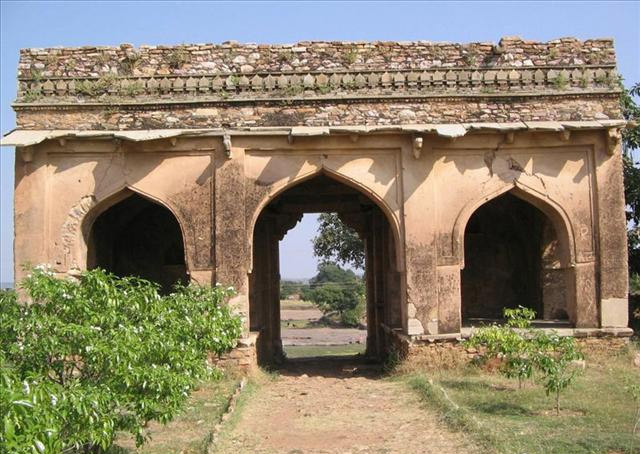 She was wife of Prince Bhojraj. 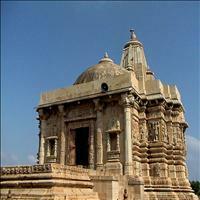 A temple of Goddess Kali symbolizes, power and valor. 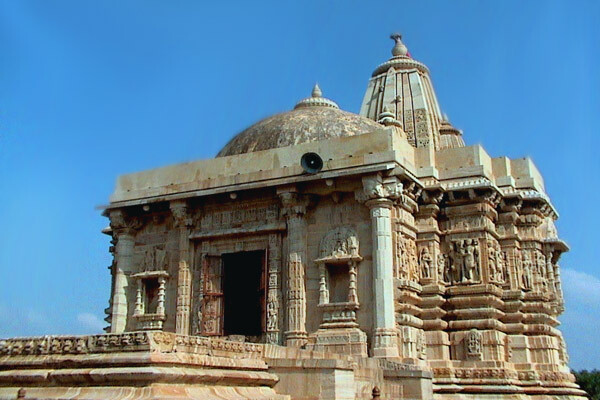 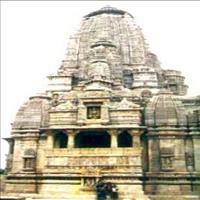 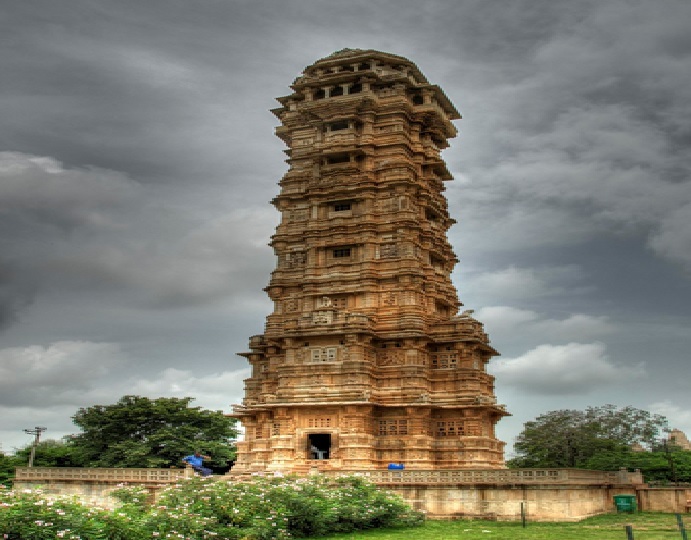 Originally built as a Sun temple in the 8th century, it was later made in to Kali Mata temple in 14th century A.D. 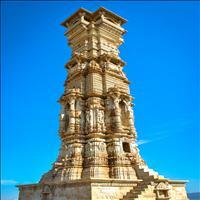 Presently housed in the Fateh Prakash Mahal, the museum has sculptures from temples and the fort. 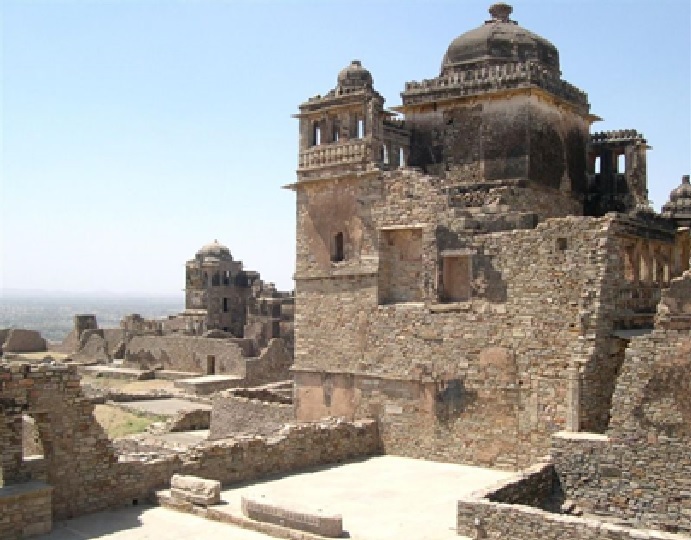 The ruins of palaces of Rathore Jaimal and Sisodia Patta remain the symbols of exemplary gallantry performed by these two young warriors. The ruined structure is of great, architectural and historical importance. 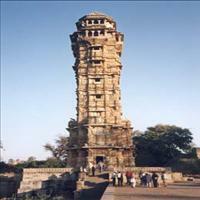 It is the most massive monument of the fort. 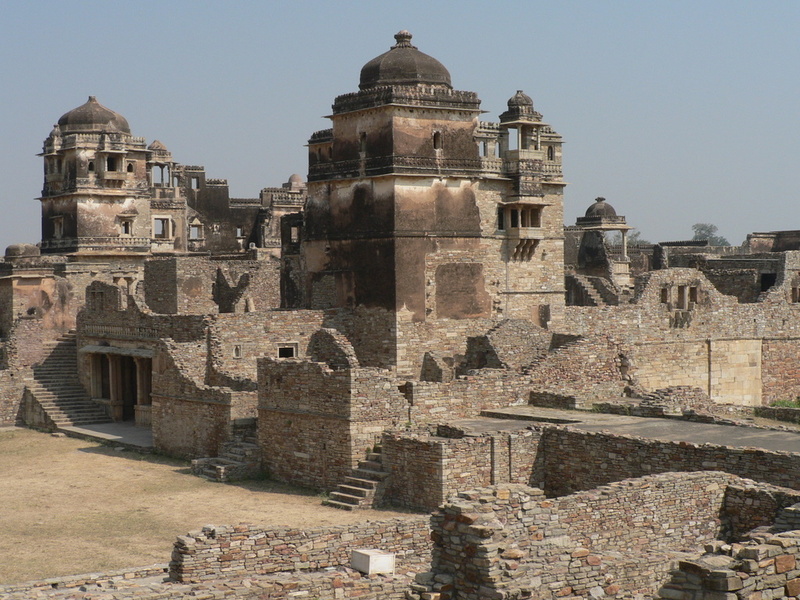 The palace is said to have an underground cellar where Rani Padmini and others committed Jauhar. 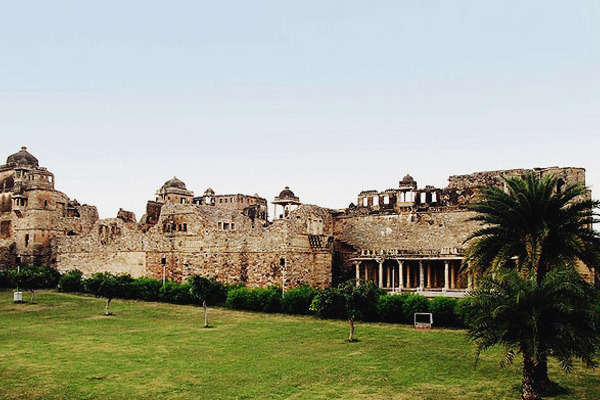 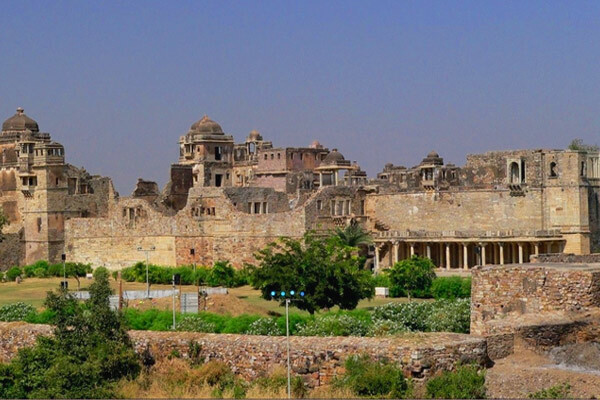 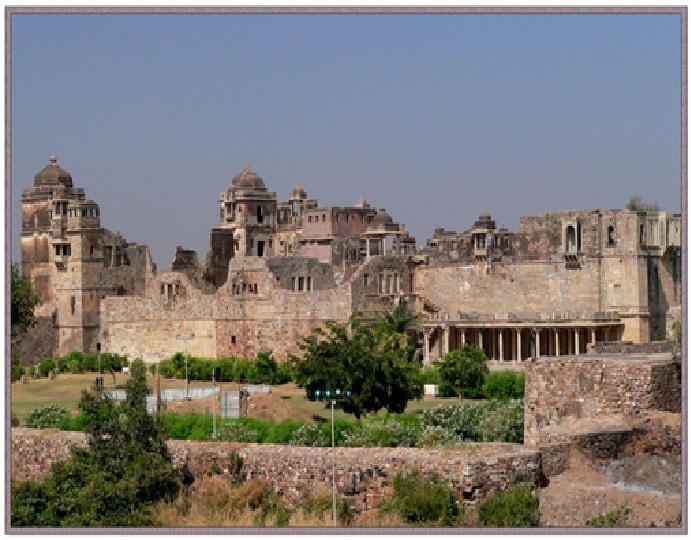 The indomitable pride of Chittaur, the fort is a massive structure with many gateways, built by the later Maurya rulers in the 7th century A.D. 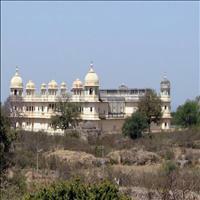 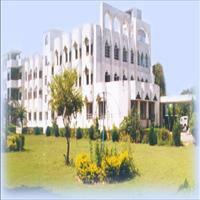 It is built on a 180 mts high hill and sprawls over 700 acres of land. 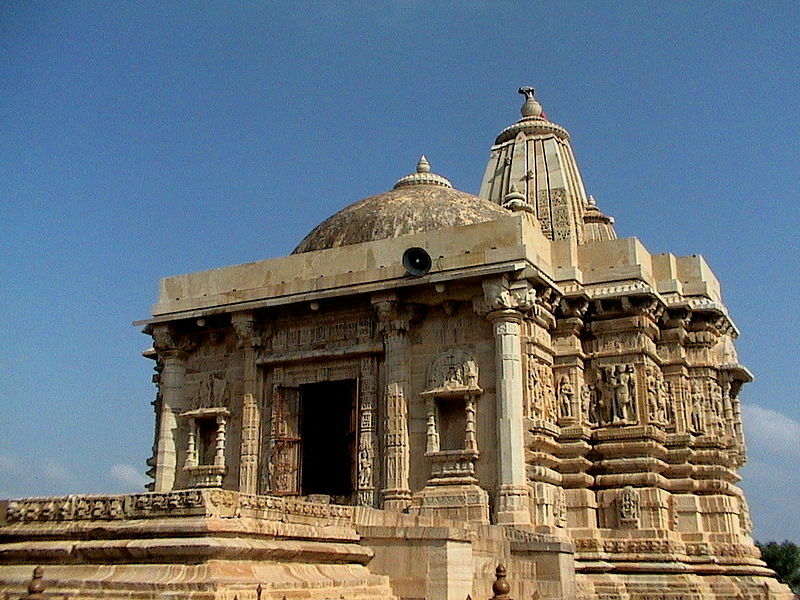 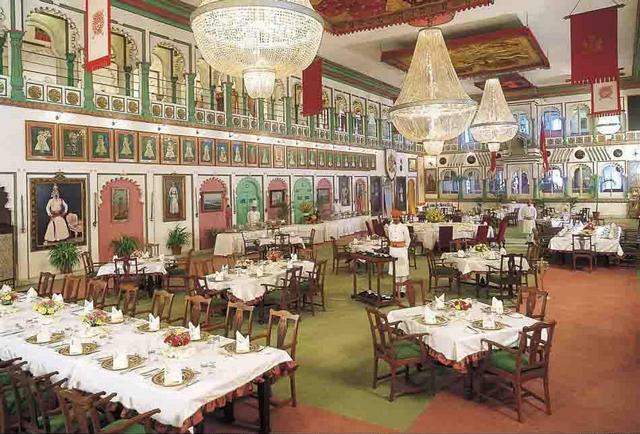 The tablets and the chhatris inside are the reminders of the Rajput heroism. 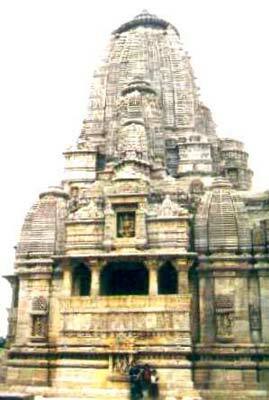 The main gates are the Padal pol, the Bhairon pol, the Ram pol and the Hanuman pol. 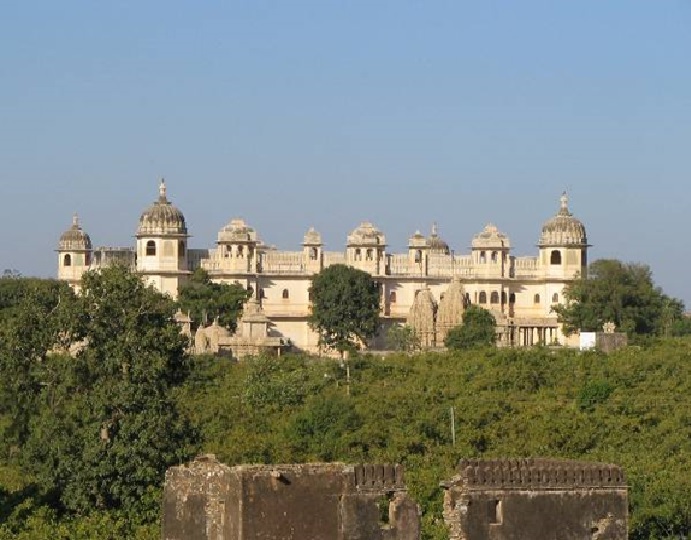 The fort has magnificent monuments all fine examples of the Rajput architecture.\r\nIt is located on a steep hill besides the modern township. 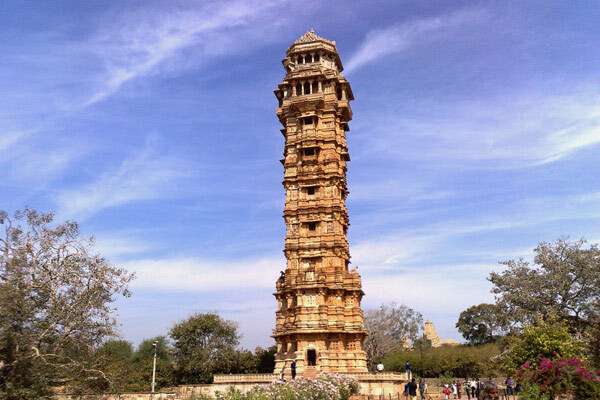 A zigzag ascent of about one km. leads the tourist to its main gate, the Ram pol. 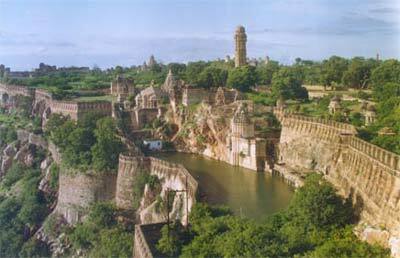 On the way one can see two chhatris or memorials of Jaimal and Patta. 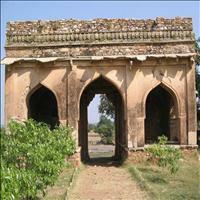 It was here they fell while defending the fort during the siege of 1568. 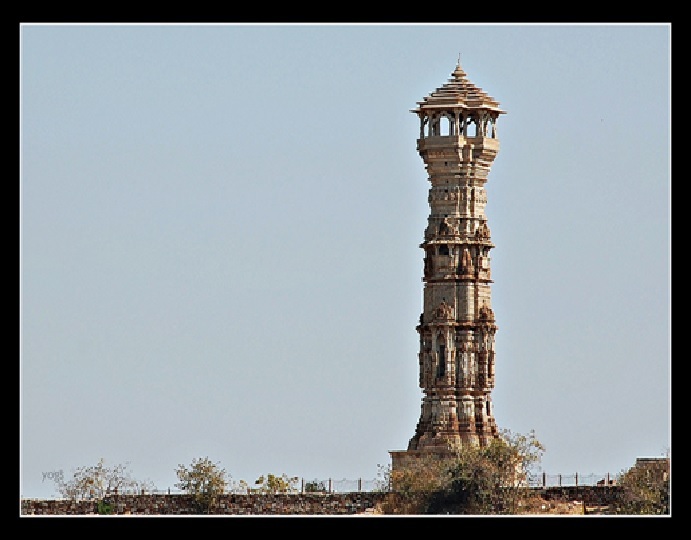 Though most of the monuments are in ruin, they reflect the glory and grandeur of its rulers.